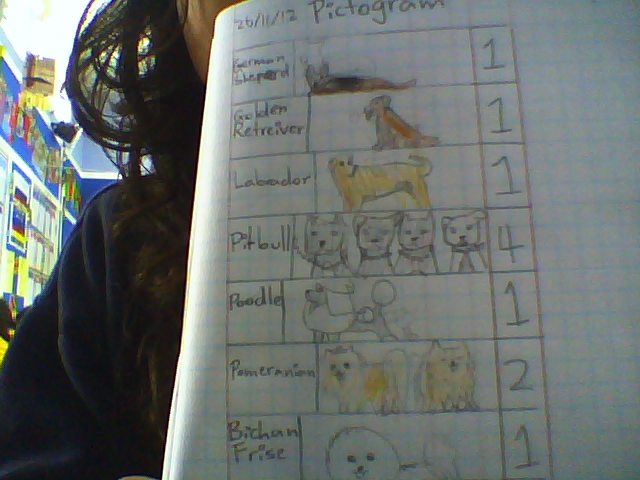 Lydia @ Tamaki Primary School: My Pictogram of Room 8's Favourite Dog Breed! 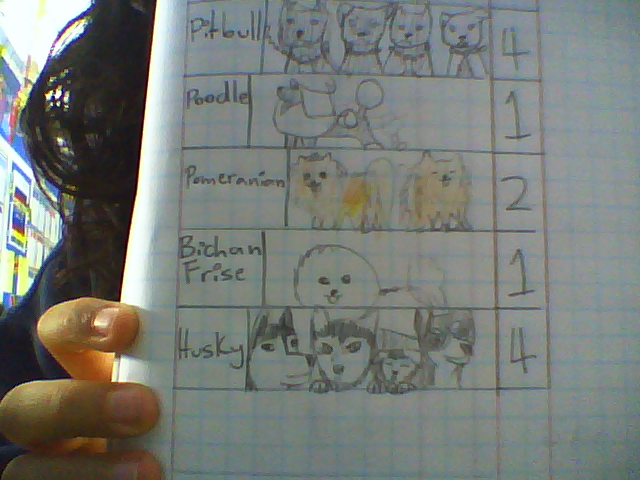 Wow, what amazing drawings of each dog breed to represent the votes! Well done on persevering to get this finished. 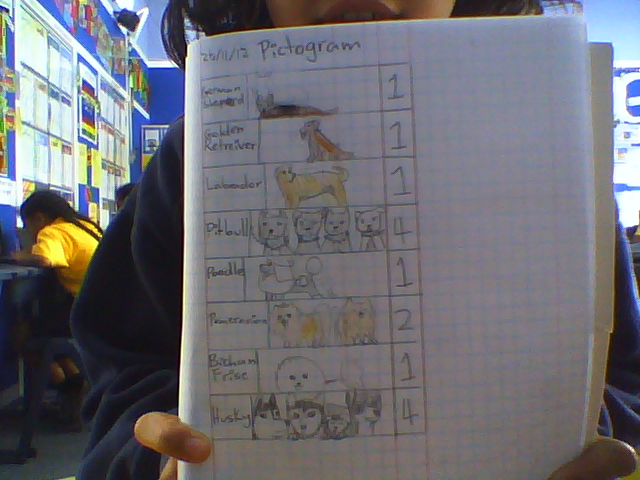 Well done Lydia!